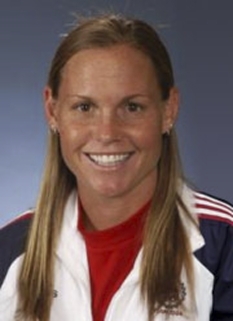 Brandi Chastain, born in July 21, 1968 is a former soccer player, who was on the U.S. women's national soccer team from 1991 to 2004 and the San Jose CyberRays of the WUSA (2001-2003). 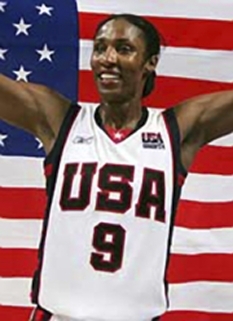 Brandi, “Hollywood” to her teammates, made her national team debut in 1988, as a 19-year-old reserve forward. 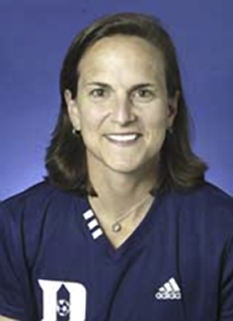 She scored her first international goals in 1991, coming off the bench to net five against Mexico in a qualifying match for the 1991 FIFA Women’s World Cup. 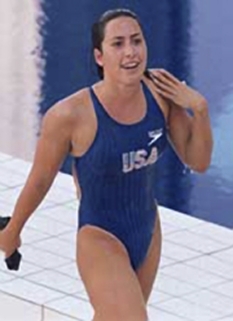 She also made the World Cup roster, joining the other “91ers” on the field for two games, including one as a starterShe is best known for her game-winning penalty kick against China in the 1999 FIFA Women's World Cup final and her bra-baring celebration afterwards. 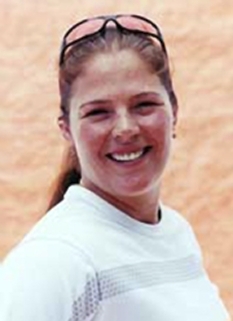 She currently lives in Santa Clara, California, where her husband, Jerry Smith, is the women's soccer coach at Santa Clara University. DISCLAIMER: PFP Sports Talent Agency does not claim to represent itself as the exclusive agent for Brandi Chastain. 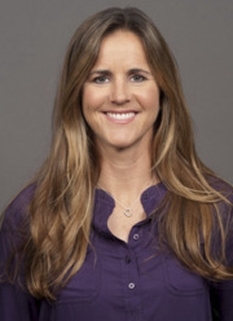 PFP Sports Talent Agency is a booking agency that represents organizations seeking to hire pro athletes and sports personalities such as Brandi Chastain for speaking engagements, personal appearances, product endorsements and corporate entertainment. Fees on this website are estimates and are intended only as a guideline. Exact fees are determined by a number of factors, including the location of event, the talent’s schedule, requested duties and supply and demand. PFP Sports Talent Agency makes no guarantees to the accuracy of information found on this website and does not warrant that any information or representations contained on this website will be accurate or free from errors. 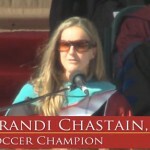 We are often asked how can I find out who is Brandi Chastain's agent? To find Brandi Chastain appearance fees and booking agent details, you can contact the agent, representative or manager through PFP Sports Talent Agency for speaking fee costs and availability. PFP Sports Talent Agency can help your company choose the ideal sports personality for your next marketing campaign. To hire Brandi Chastain for an appearance, speaking event or endorsement, contact Brandi Chastain's booking agent for more information.